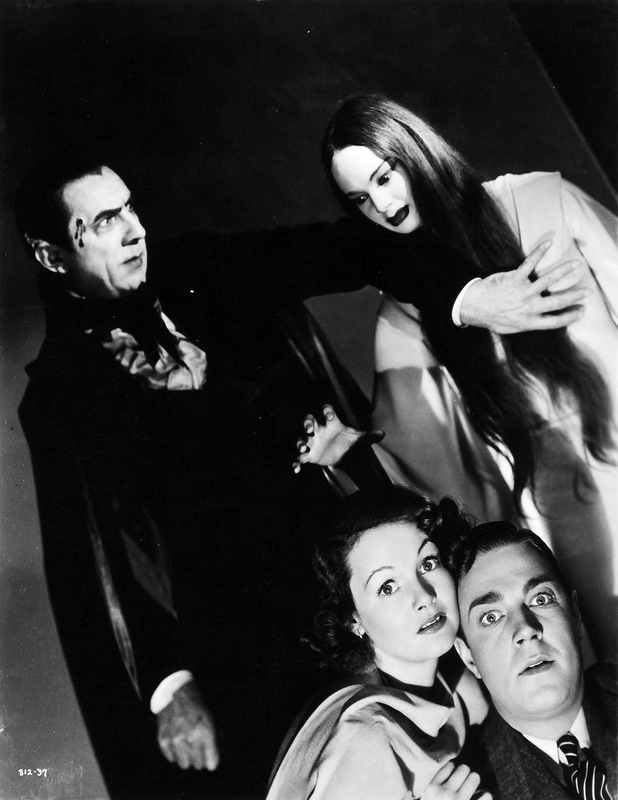 Released in 1935 and directed by Tod Browning, Mark of the Vampire is actually a remake of Tod Browning’s very own silent movie London After Midnight, which starred Lon Chaney Sr. and is now a lost film. Rick Schmidlin for TCM put together a reconstruction of London After Midnight using the original screenplay and new score with still photos, but that while interesting doesn’t quite cut it as we’re just seeing photos and Tod Browning’s direction and acting can’t translate using photos. I very much admire what Rick Schmidlin was doing and again it was interesting, but its impossible to rate the film seeing it that way. 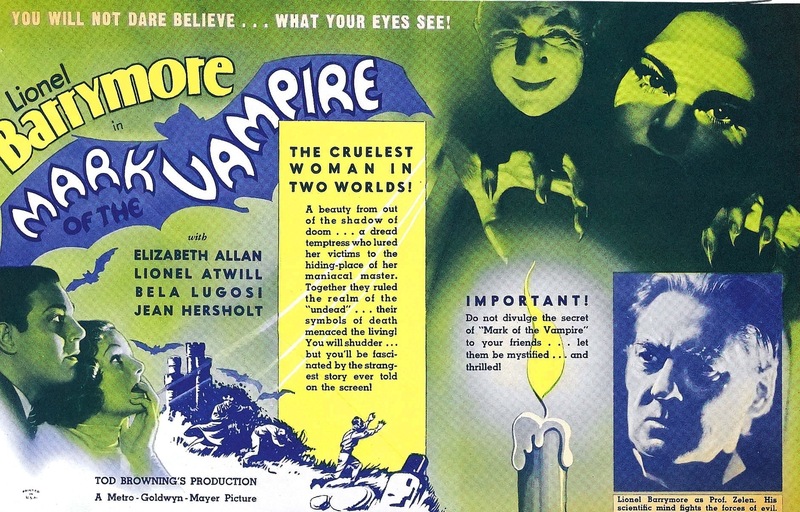 So the only other way to sort of see London After Midnight is to watch Mark of the Vampire and this film is also a bit of a remake of Browning’s very own 1931 classic Dracula as a few scenes mirror those of Dracula. Tod Browning made a name for himself in the 20s with a slew of silent flicks, which starred Lon Chaney Sr. and his popularity grew in 1931 when he directed the classic Dracula with Bela Lugosi in the title role and Browning was a director with a lot of pull until Freaks. While now seen as a cult classic upon its release Freaks was panned by critics and fans alike and pretty and was seen as highly offensive and pretty much destroyed Tod Browning’s career. Freaks, was banned in several countries including the United States (in some places the ban hasn’t been lifted, but its no longer enforced). Mark of the Vampire was a way to resurrect his career and while a decent hit it didn’t really get Tod Browning back on track. Don’t go into Mark of the Vampire as a horror film as its more of a murder mystery with a touch of horror. Tod Browning is re-teamed with Bela Lugosi and I personally think Mark of the Vampire is one of Browning and Lugosi’s best film. However the film isn’t perfect and its really difficult to get into much detail without spoiling the whole film. The screenplay by Guy Endore & Bernard Schubert is well written overall and makes a quite interesting premise, in which vampires are suspected of a murder. Character wise none really have a whole lot of depth, but it doesn’t hurt the script. The problem however is the twist; some hate it and some love it and I’m somewhere in the middle of the two. Once we find out the twist it sort of rules everything pointless and doesn’t make any sense at all. On repeated viewings Mark of the Vampire makes even less sense as you begin to try and make sense out of certain plot points and you have to wonder why the characters made things overly complicated, but I suppose we wouldn’t have a film. Overall the script has a strong premise and is mostly well written, but the twist does sort of hinder it, though with that said it is a very creative twist. As director Tod Browning crafts an excellent and at times eerie murder/mystery. With only a 61-minute running time the pacing is fairly strong with a couple of sluggish parts early on. The shots of Count Mora (Lugosi) and his daughter Luna (Borland) wandering around is highly effective and eerie. I remember reading that Browning had some trouble directing the talking scenes in Dracula and I have no idea how true that is, but I could see it being true as the best scenes are those with no dialogue or very little dialogue. Here however he seems to handle the production better, but the scenes with no or little dialogue are still the most effective. Mark of the Vampire is an excellent film in the career of Tod Browning and while as a whole it might lack the eerie atmosphere of Dracula it still has enough eerie moments to go along with a solid mystery and is another top notch film from one of the great horror filmmakers. 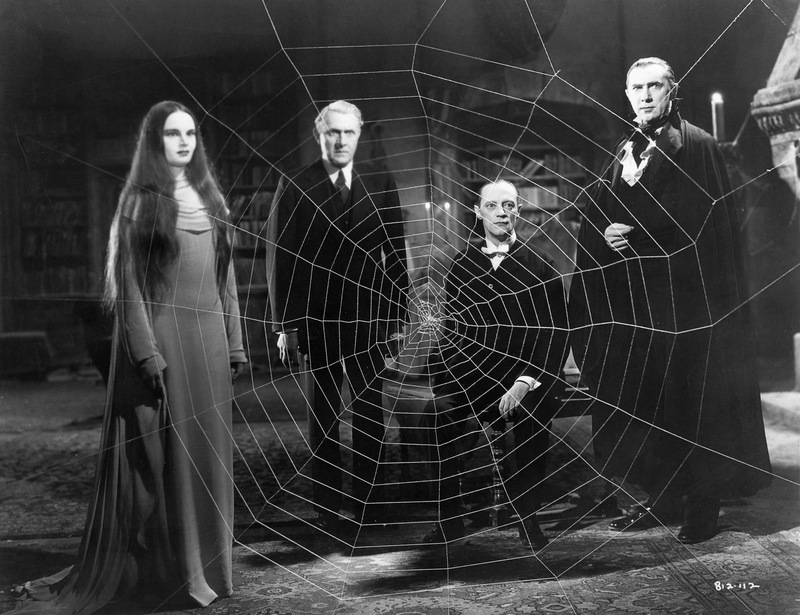 Mark of the Vampire features a terrific cast with Lionel Barrymore delivering an excellent performance and the underrated Lionel Atwill like always is a pleasure to watch. 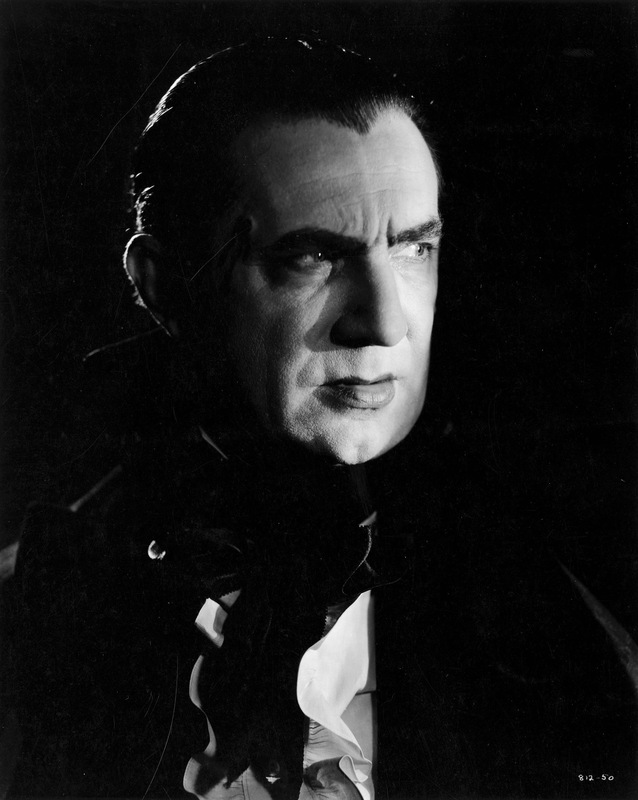 Bela Lugosi is quite eerie despite have almost no dialogue. It’s films like this that truly showcase the talents of Lugosi. 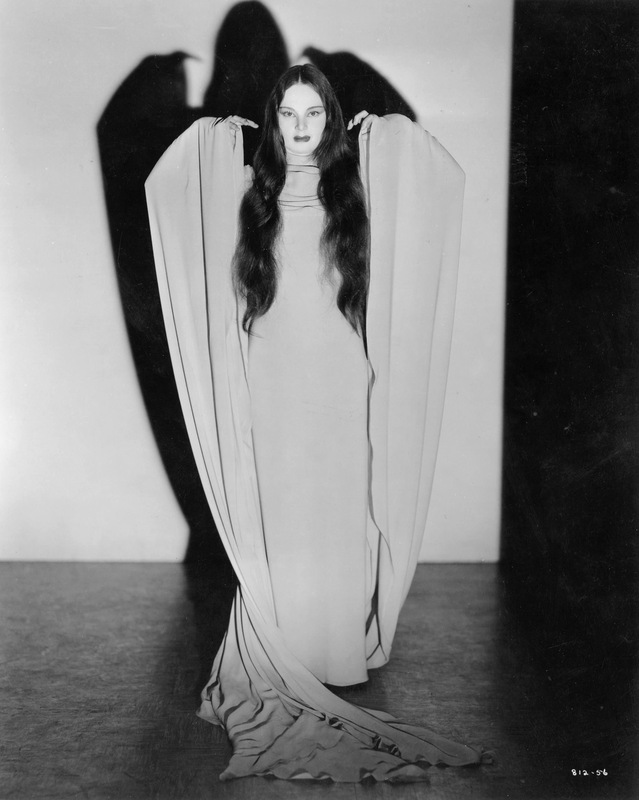 Carroll Borland however steals the show; like Lugosi she has almost no dialogue, but she’s quite chilling in her role. The scenes with Lugosi & Borland in the cemetery are quite effective and both of them are truly creepy. Overall Mark of the Vampire is an excellent film and while the twist makes zero sense it’s still smart and creative and if you don’t think about it much it won’t take away from your enjoyment. 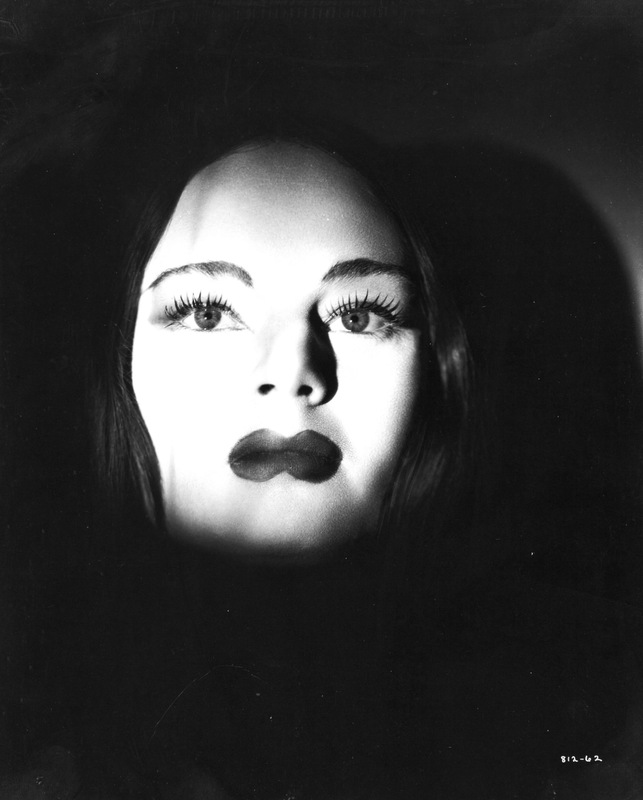 Fans of Browning and Lugosi should very much enjoy this film. Again the twist doesn’t make much sense, but at the end of the day Mark of the Vampire is still a great film. While Tod Browning may not have the name value of filmmakers like John Carpenter or Dario Argento his contributions to the horror genre are just as important. 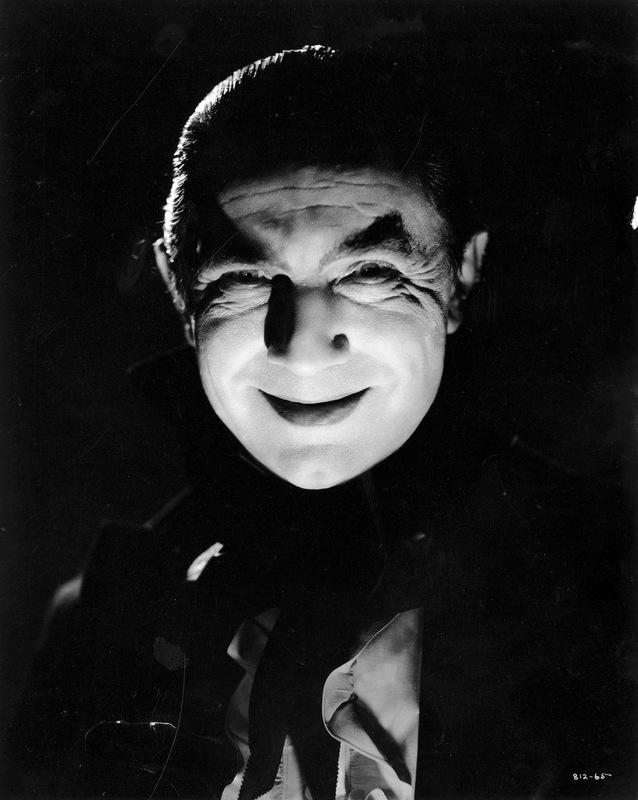 Who knows where we would be without Dracula. It’s quite a shame Browning isn’t as remembered by horror fans as he’s one of the greats. You’ll notice Count Mora has a wound on his temple and in the original script he had a sexual relationship with his daughter and when she was killed he committed suicide, but all of this was removed from the script.